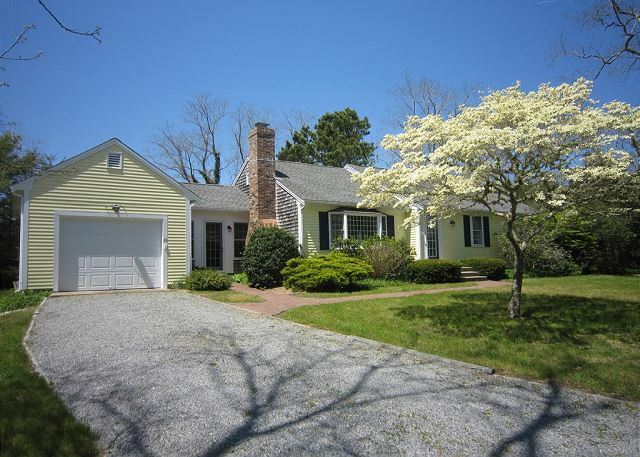 This comfortable Cape Cod summer home is situated on a residential street, convenient to shopping and beaches - both fresh & saltwater. Only an short stroll to a small public beach on Long Pond. 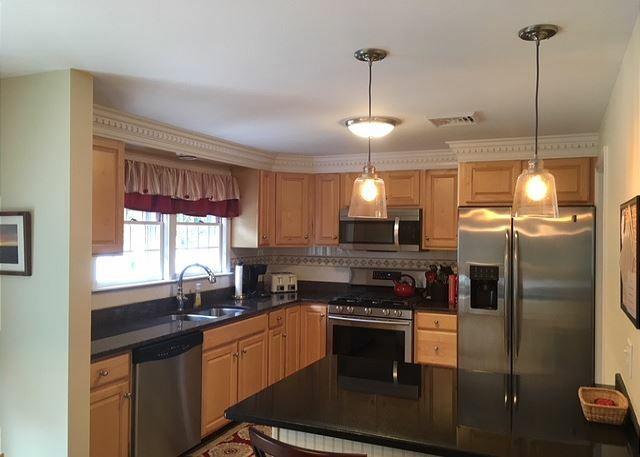 This property features a lovely, private backyard with large deck, equipped with a charcoal grill. 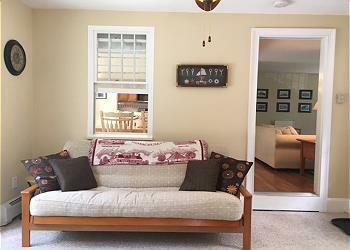 A nice open floor plan adds to the charm of this cute three bedroom, three bath home plus sun room and finished basement with additional sleeping space. 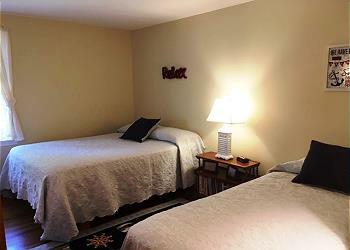 3 Night minimums during the off season at $250/night. $125 administrative fee,plus applicable state and local taxes . Linen package available for 8 upon request for an additional cost. We thoroughly enjoy our stay in this home every summer during the same time period and always look forward to this home away from home! 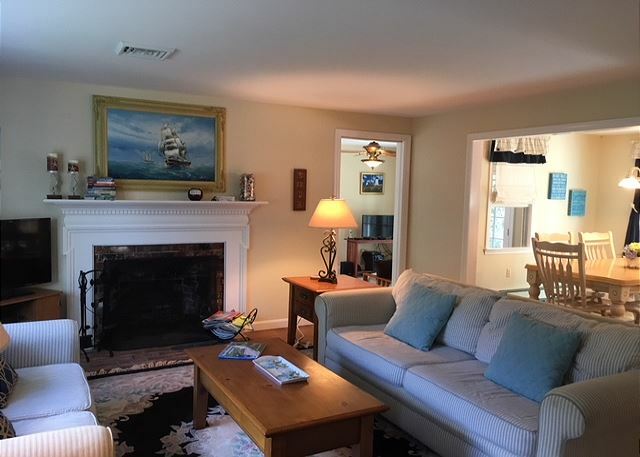 10 Black Lock is a wonderful home in Harwich. Close to all and in perfect condition. We would recommend this home to anyone who is looking for a family vacation spot to land. We truly had a wonderful experience and hope to come back again. Wonderful home with a great location! 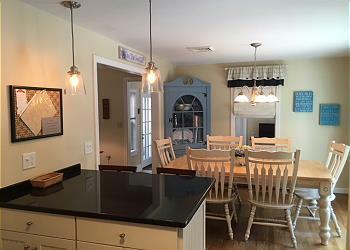 Great updates, can walk to water, on bike trail, property is well maintained and appointed. Our vacation was wonderful. The house was clean and had all it needed. The location is amazing. Every morning we jumped on our bikes and rode on the Rail Trail which you can access a block away, and spend our afternoons at the pond. This house was everything we could have hoped for! It was cozy, comfortable and very well equipped. Location was great! Great house. Only complaint - lawn mowing at 7am!